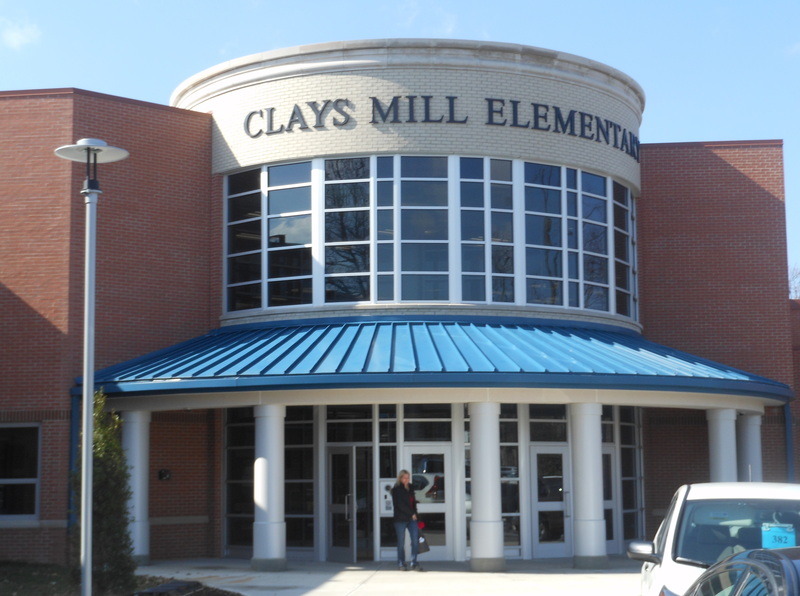 Clays Mill Elementary Column Cover Project SAF – Southern Aluminum Finishing Co, Inc.
Materials: 4mm Alucobond ACM sheets, Anodic Clear and Market Mica White. 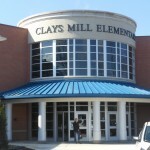 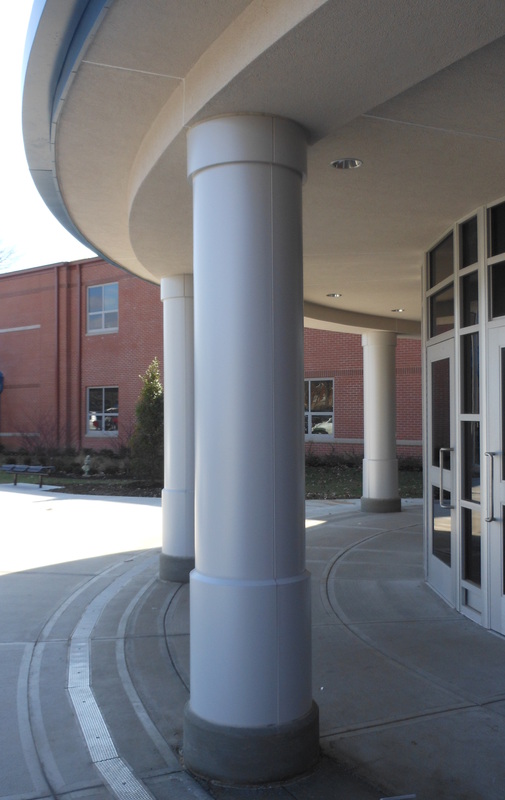 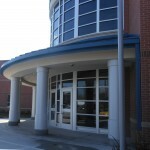 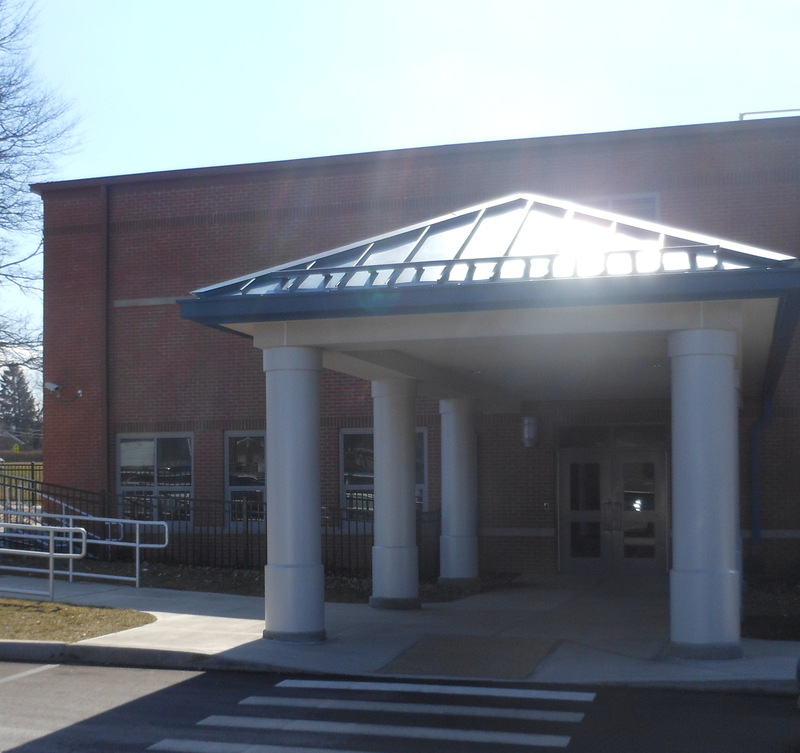 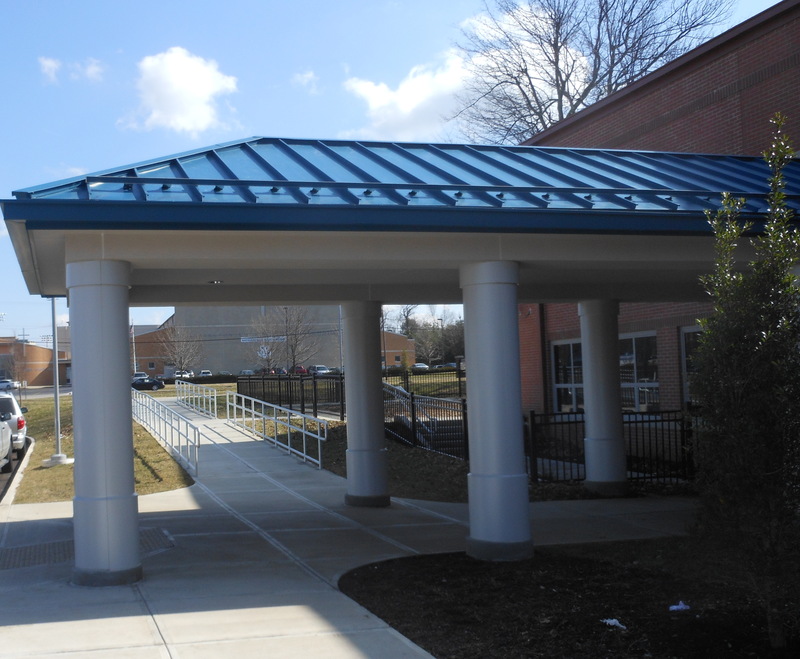 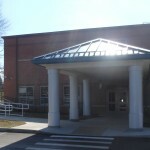 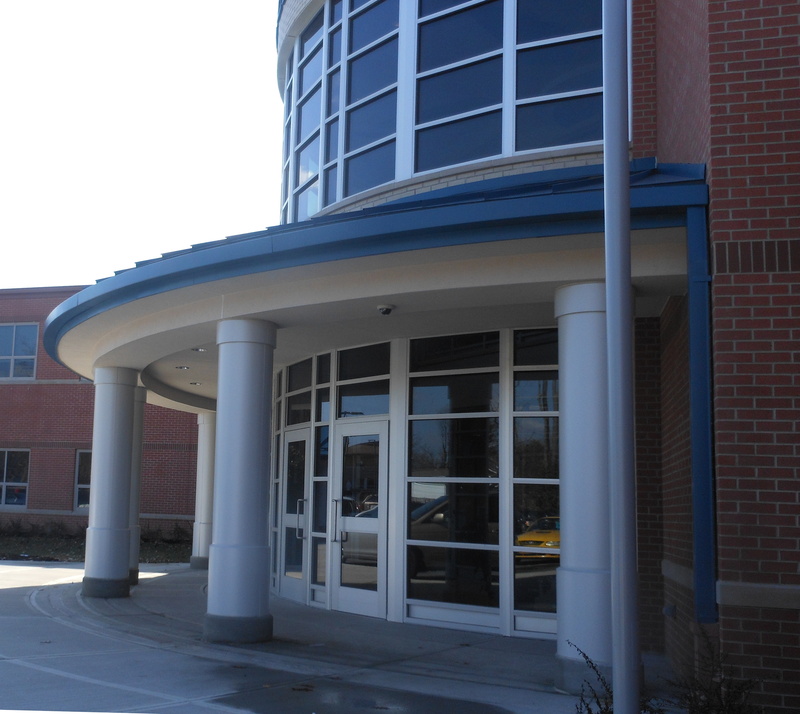 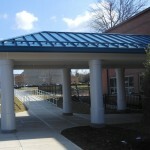 Rogers Aluminum & Glass purchased column covers from SAF for this elementary school. 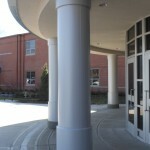 The tops and bottoms of these column covers featured a unique tapered design which made fabricating them much more complex.